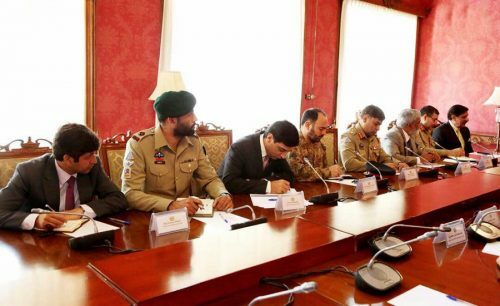 ISLAMABAD (92 News) – National Security Adviser (NSA) Lieutenant General (r) Nasser Khan Janjua on Sunday held important meetings with Afghan leadership in Kabul during his visit. 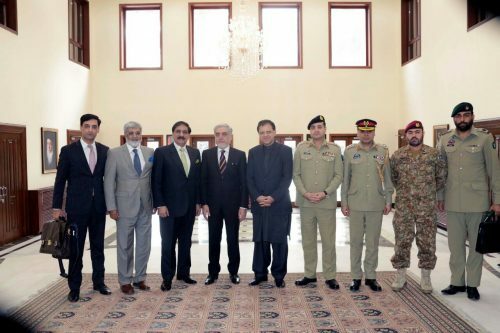 In his separate meetings with Afghan President Ashraf Ghani, Chief Executive Abdullah Abdullah, Afghan Defense Minister and Security Agency’s chief, they expressed firm resolve to work together and enhance cooperation to improve bilateral relations. 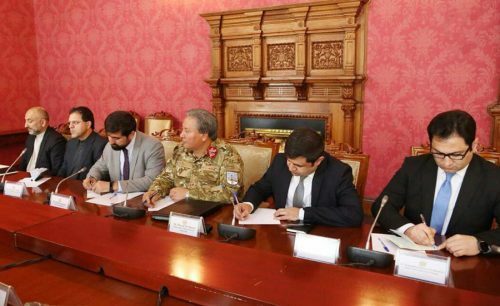 Both sides during the meetings reiterated their commitment to peace and stability of each other and agreed to work in a cooperative framework for a brighter future. Speaking on the occasion, Nasser Khan Janjua assured the Afghan leadership of Islamabad’s full support for the vision of peace. He termed Afghan President Ashraf Ghani’s invitation to Prime Minister Shahid Khaqan Abbasi as a good omen and will help in bringing both the countries more closer in the war against terrorism. On the other hand, Afghan President Ashraf Ghani also stressed on securing the future of both the countries by ending and not winning the war.